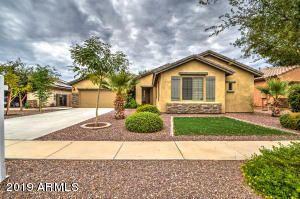 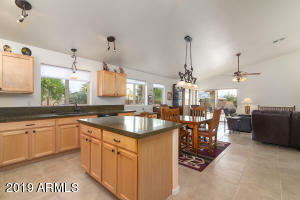 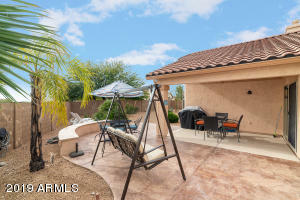 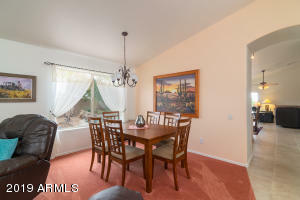 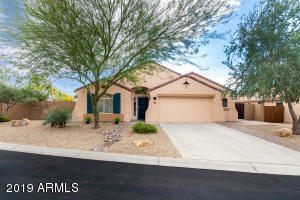 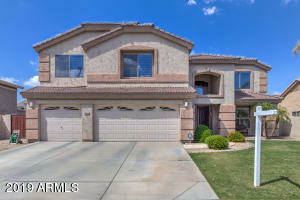 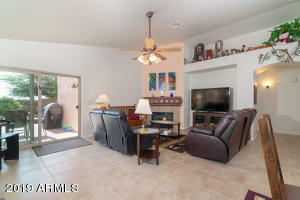 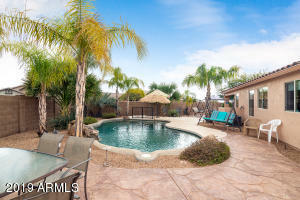 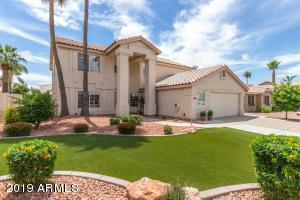 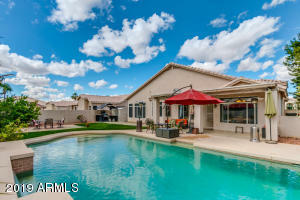 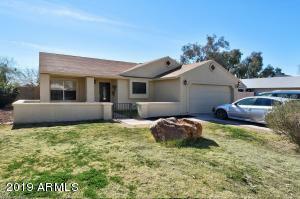 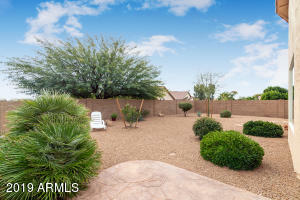 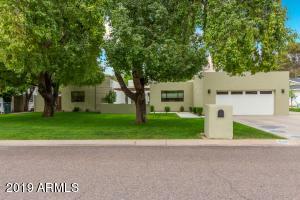 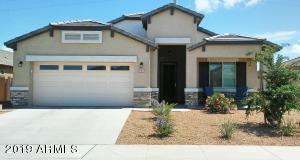 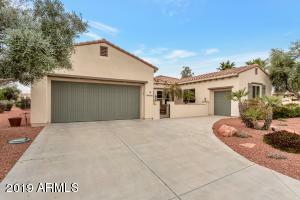 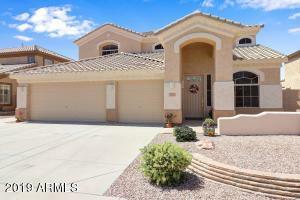 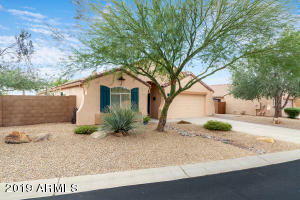 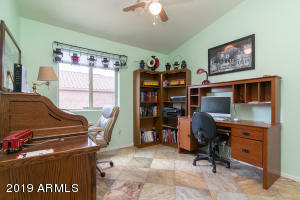 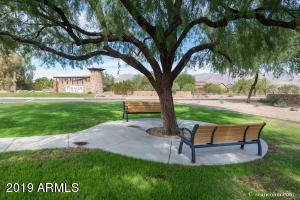 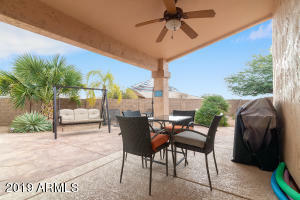 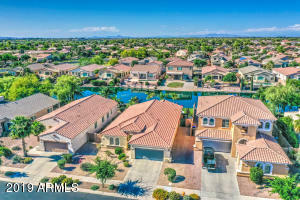 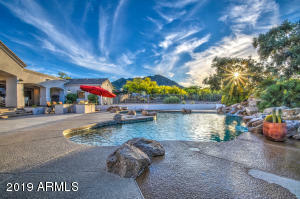 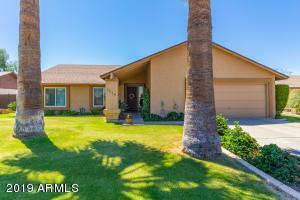 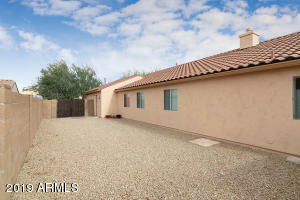 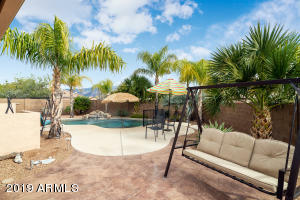 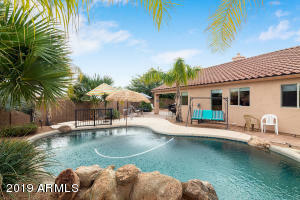 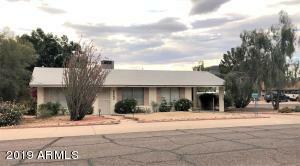 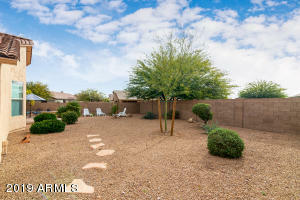 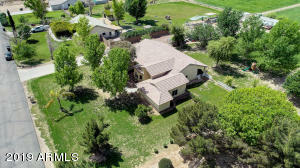 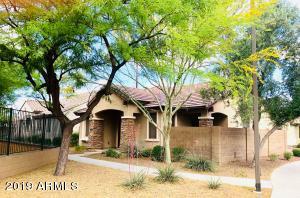 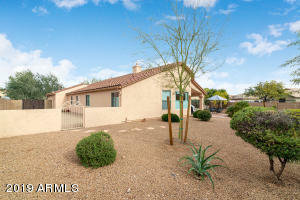 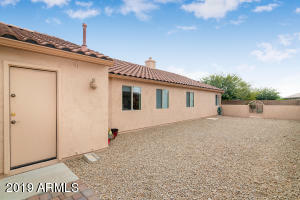 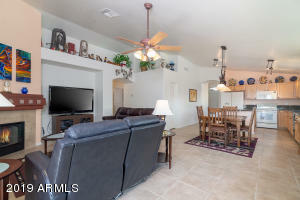 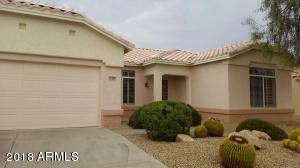 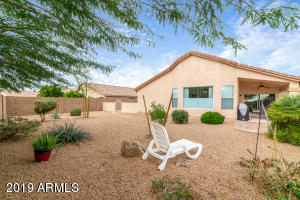 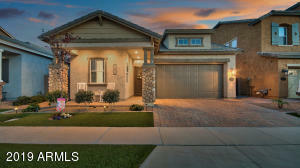 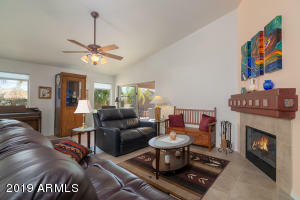 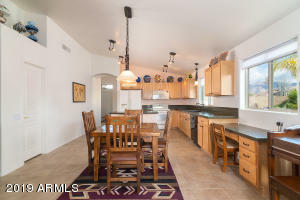 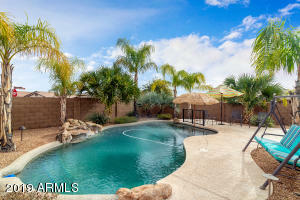 Gorgeous 4 bedroom, 2 bath home situated on over 1/4 acre lot with heated pebble-tec pool, Superstition Mountain views and fully private back yard on corner lot of cul de sac street. 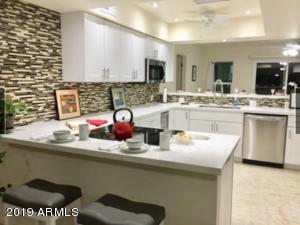 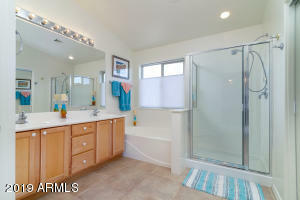 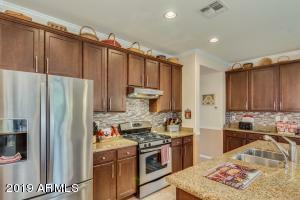 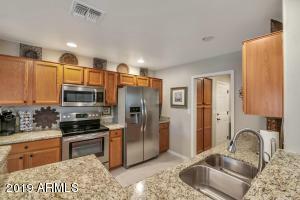 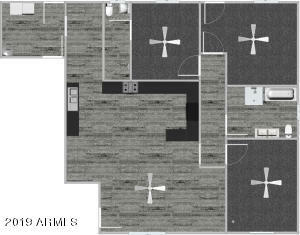 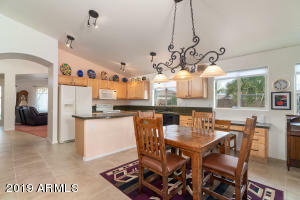 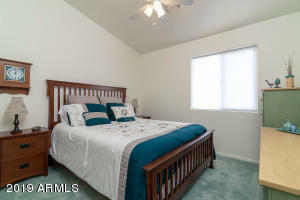 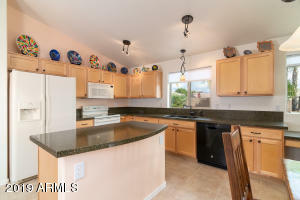 Open kitchen floor plan, granite counters, crushed granite sink, maple cabinets, pull-out drawers, new RO, newer water softener, newer gas water heater, walk-in pantry and island. 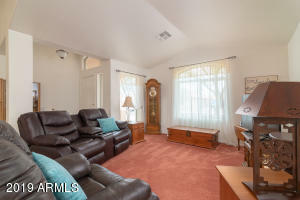 Gas fireplace in great/family room. 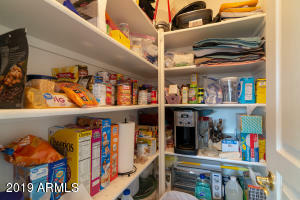 2.5 car extended length garage with storage cabinets. 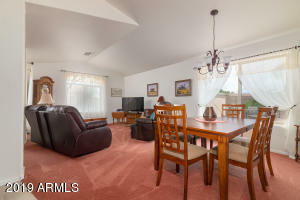 new slate tile in den, new carpet in bedrooms and front living room. 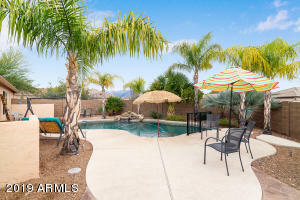 New pool heater 2017, new pool pump 2018. 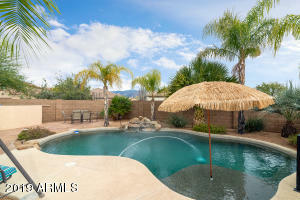 New irrigation system with PVC pipe. 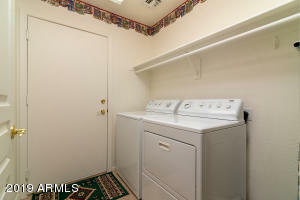 Extended RV gate. 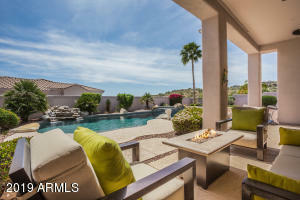 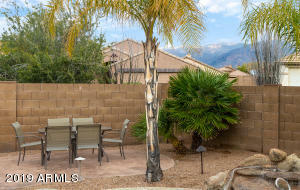 Extra large back yard is an entertainer's dream with private block wall. 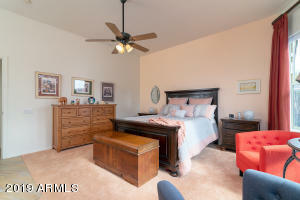 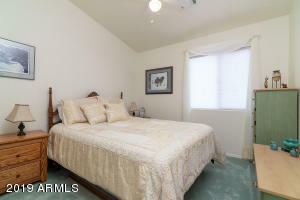 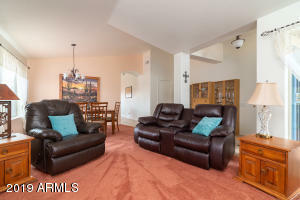 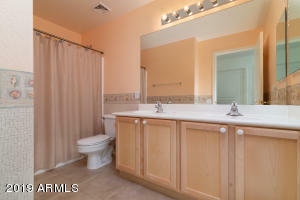 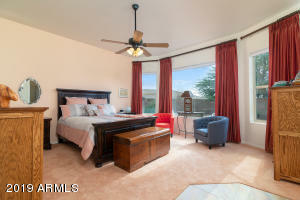 Fabulous home for winter visitor or year round resident. 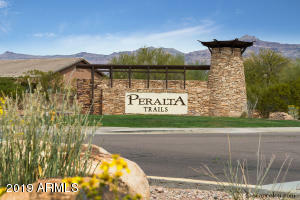 E on US 60 to Peralta Trails Dr. N on Peralta Trails Dr to first gate on Rt. 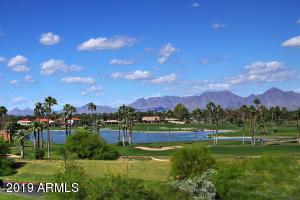 L on Dutchman's Trail to Excavation. 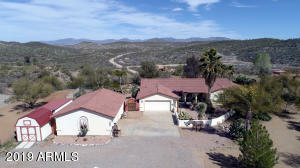 L on Excavation, first home on left.